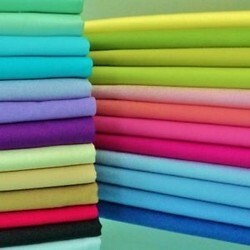 Durga Textiles - Wholesaler of lycra fabric, roto fabric & plain poplin fabric in Kolkata, West Bengal. 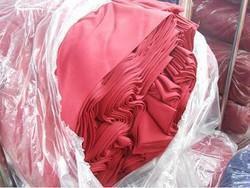 It is a dyed plain poplin cotton fabric it comes with 105 gsm approx and width/pehana of the material is 44" and comes in variant colors. Price will be negotiable for orders of approx 10000m. It is fine cotton fabric mainly used for female clothing.